One should dress in a manner that is professionally appropriate to the position for which one is applying. New Delhi: One should dress in a manner that is professionally appropriate to the position for which one is applying. 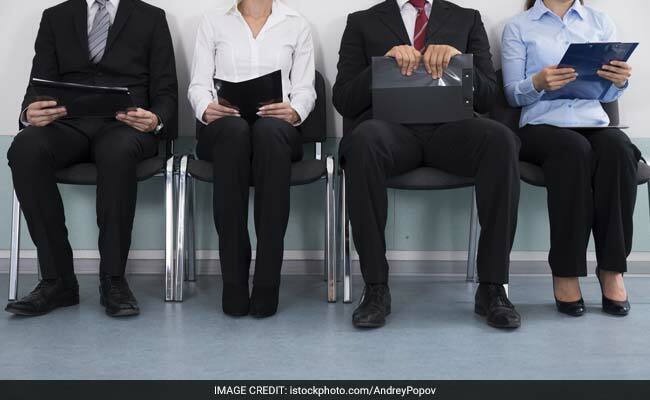 Avoid loud colours and make sure that you iron your clothes before you appear for an interview, suggest experts. Dress conventionally: When it comes to dressing for an interview, avoid going overboard with loud and bright colours that can sometimes be distracting. Instead, prefer to stick to basic colours such as black, white, grey, navy blue and brown. Prepare well in advance: It is a good idea to decide early as to what to wear at least a day earlier. There is nothing more pleasing than a neatly ironed, well-creased outfit. Full sleeves shirt: For an interview, the best outfit is to wear a light-coloured full sleeves shirt with dark coloured suit or vice-versa. Choose wisely: After clothes, shoes are the next important thing that portrays your personality, hence remember to choose them wisely. Always opt for some formal pairs like oxfords and brogues in classic tones of black and tan while going for an interview to come across as poised and self-assured person. Colour coordinate your accessories: Being colour coordinated is the new trend, so pick the shoes that are not too funky and match the colour of your belt.